Here, you’ll discover information regarding a number of topics and projects. You are invited to review our digital brochure, current newsletter, links to recent news articles, press releases and announcements concerning construction projects. Work has blasted off at the Bluhawk Apartments located in south Overland Park, Kansas. Mass blasting is taking place to help clear the limestone rock that is below the surface topsoil, in some places only inches below. Haupt Construction is performing the blasting with three surface drill rigs. The explosives are stored off-site increasing safety. 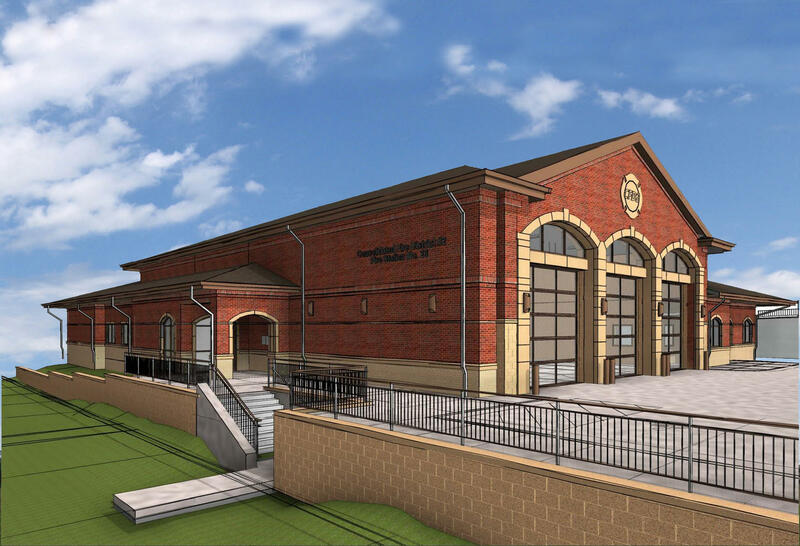 MetroWire Media featured Prairie Village Fire Station No.23‘s construction and the difficulty to get this project placed in its current location. 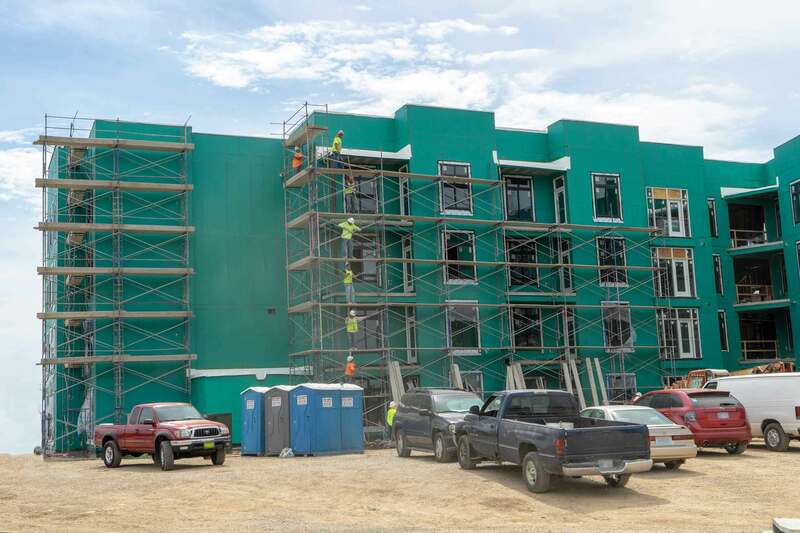 Construction is currently underway on the 15,000 square foot, three apparatus bay fire station and is moving along on schedule. HarenLaughlin has previously completed Lenexa Fire Station No.5 and other Community projects. HarenLaughlin Construction began construction on The District at City Center in Lenexa, KS near the end of 2017. The 175 unit mixed-use property features cold-formed steel construction creating a longer-lasting, better quality, and safer structure. Read more in the Metro Wire Media article about how we teamed up with the architect, the developers, and our subcontractors to put together a package that makes sense. HarenLaughlin Construction was named by the Kansas City Business Journal as one of the Top Area General Contractors in their annual listing. HarenLaughlin has been included in this listing based on annual revenues. HarenLaughlin Construction team participates in Safety and Health Services training as featured in Modern Builder Magazine.